The five afterparties will take place on May 11 and 12. Shaky Beats Festival has released its official list of 2018 afterparties. 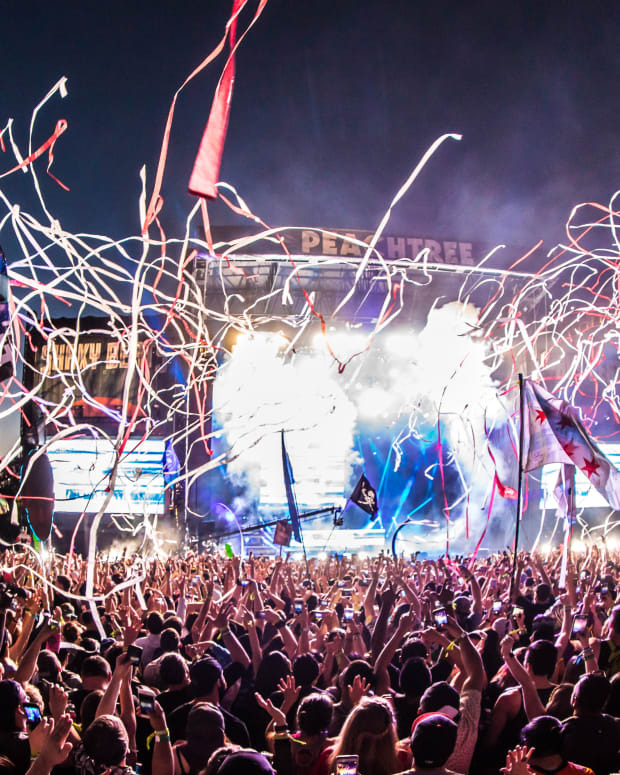 The five party headliners have been announced and are Minnesota, Herobust, Borgore, San Holo and Shiba San. 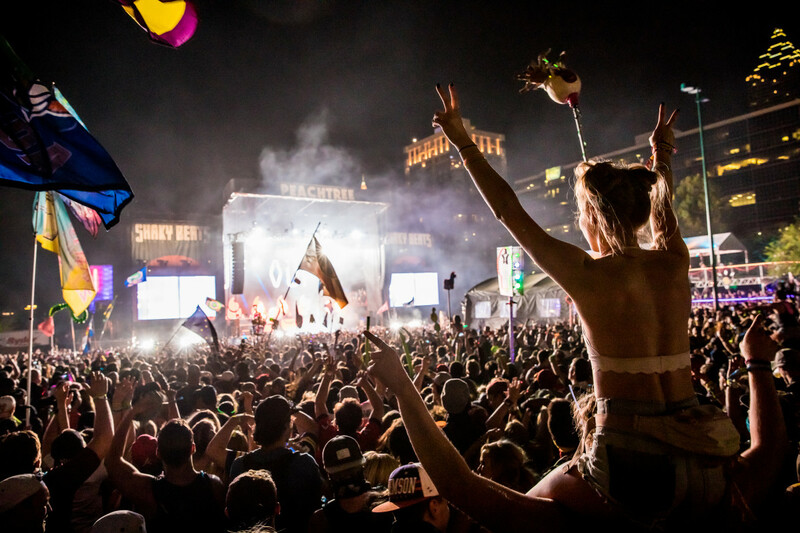 The afterparties will take place on Friday, May 11 and Saturday May 12. 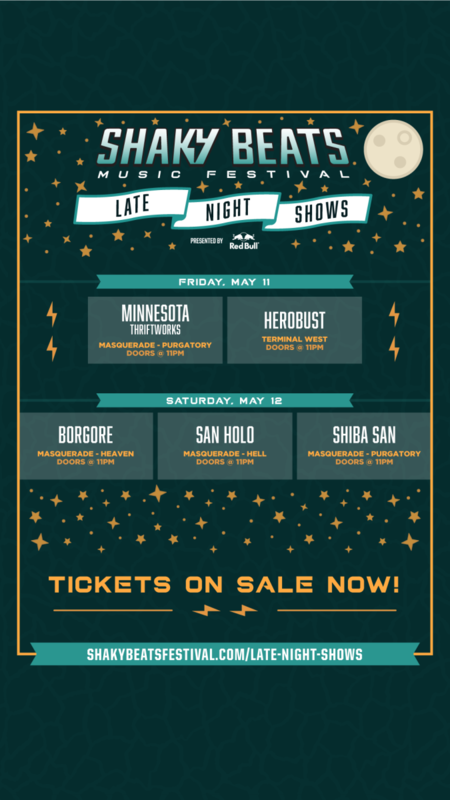 Minnesota and Herobust will perform on Friday, while Borgore, San Holo and Shiba San will be on Saturday. Four of the events will be at The Masquerade, including all three on Saturday. They will take place in the various areas of the venue -- Heaven, Hell and Purgatory. Minnesota will also play there on Friday, while Herobust will be the lone DJ not doing a show at the Masquerade. 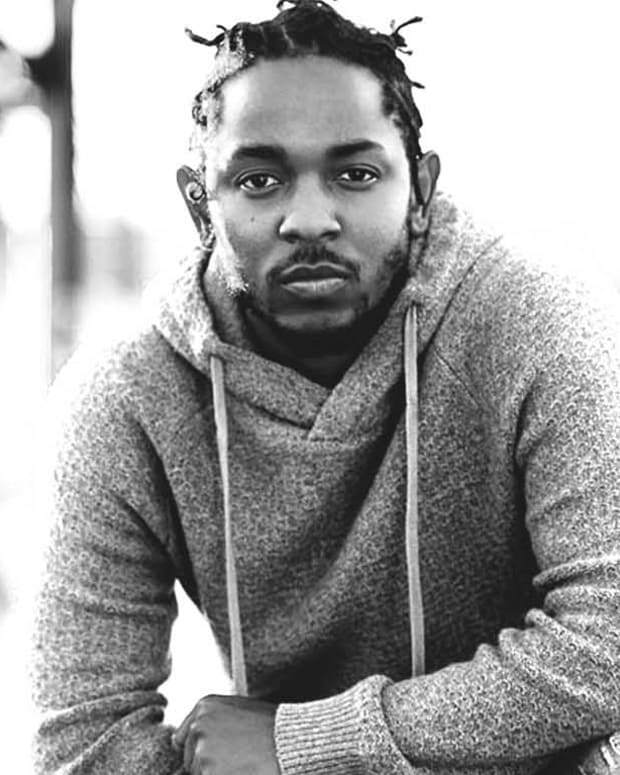 Instead, he is at Terminal West. See the lineup below and get tickets on the festival’s website. 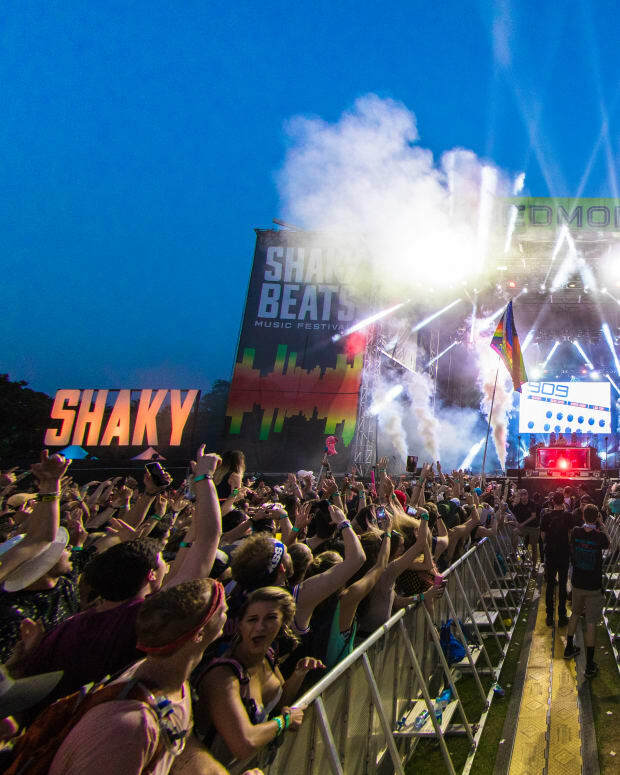 Shaky Beats Festival will take place May 11-13 in Central Park in Atlanta. Among those on the bill include Kygo, Marshmello, Tokimonsta, Excision, Dillon Francis, Ludacris, Zedd, Wolfgang Gartner and Brohug.